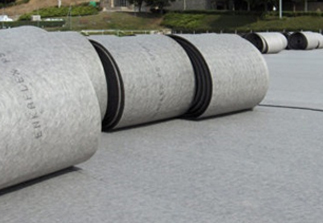 Recycled materials are often used (rubber granules are often used in the base of synthetic turf as infill, these rubber granules are usually made from recycled tyres, keeping them out of landfill. With many parts of the country experiencing extreme drought and water shortages over the past decade, the heavy irrigation needs of maintaining natural grass sports grounds has been questioned and alternatives have been sought. These include better management and use of water by harvesting rainwater for re-use, or using recycled waste water for irrigation. Another alternative is to install a synthetic turf surface, which, from a water perspective has a major advantage over natural grass for most sports. 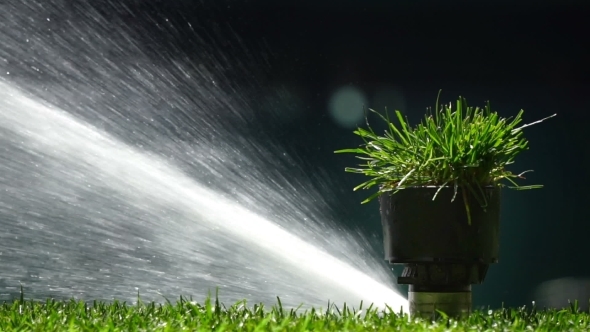 Irrigation is a key component in maintaining good quality natural grass, whereas, synthetic turf does not require irrigation in most situations. There are some types of synthetic turf that do perform better when watered, as it helps to decrease static cling, helps to wash away bacteria and fluids on fields, improves playability in some sports, such as hockey and helps to cool (at least temporarily) the often high temperatures of synthetic turf. 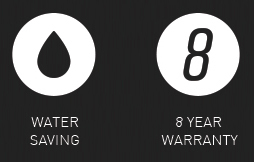 This water usage is generally significantly less than that needed to irrigate and maintain natural grass. Unlike natural grass, synthetic turf does not absorb rainwater—it simply drains through the surface or along the ground into storm sewers. The harvesting of this water runoff, for re-use on site or locally, is a service that Synsport can provide. We have built a number of synthetic sports fields that have been designed to incorporate storm water runoff and reuse technology, in which much of the water is recycled and re-used for watering other natural grass sports fields on the facility. Synsport together with our team of civil engineers can include drainage systems to store water for use in other areas. 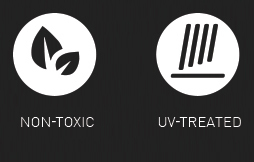 Synsport offers a variety of surface and subsurface drainage systems for sports fields. Our underground storage systems provide efficient and innovative products that manage storm water at its source rather than transporting it to a downstream solution. Poorly draining soils, expansive clay and contaminated soil sites are common issues that schools and clubs are faced with. 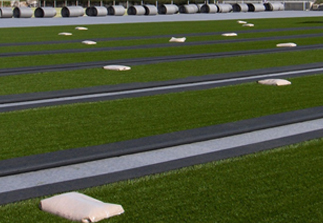 We can create a completely self-contained, engineered drainage envelope for ALL of the storm water on a track and synthetic turf field with the use of our horizontally draining shock pad placed over an impervious liner. Rainwater that passes through the turf enters the drainage pad channels. The channels are oriented down the cross slope toward the sidelines, where storm water drains directly into the collector. The 8” PVC pipe carries the water to the catch basins where it is directed to the designed outfall or storage system. All storm water collection takes place just below the field surface and poorly draining soils are isolated. 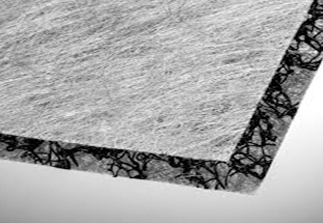 The crumb rubber used as infill in synthetic soccer and rugby fields is often made from recycled tyres. 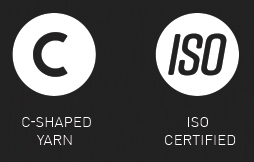 Products made from recycled content are generally preferable to those made from virgin material in two respects, firstly, they do not draw on resources that may be limited, and secondly they address issues of waste. 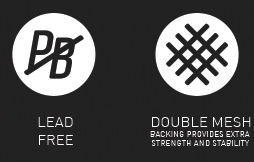 It is estimated that a large synthetic soccer pitch uses approximately 27,000 tyres. 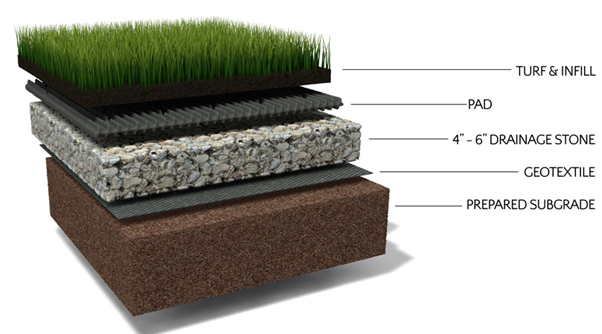 Many see the use of recycled waste products for field infill as one of the primary environmental benefits of synthetic turf. 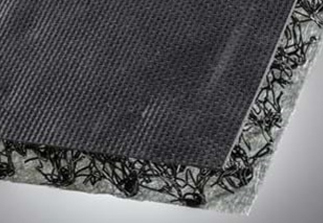 The shock pad used underneath the synthetic turf can also be made from reused materials.